Don’t Panic Labs enables sustainable business agility. 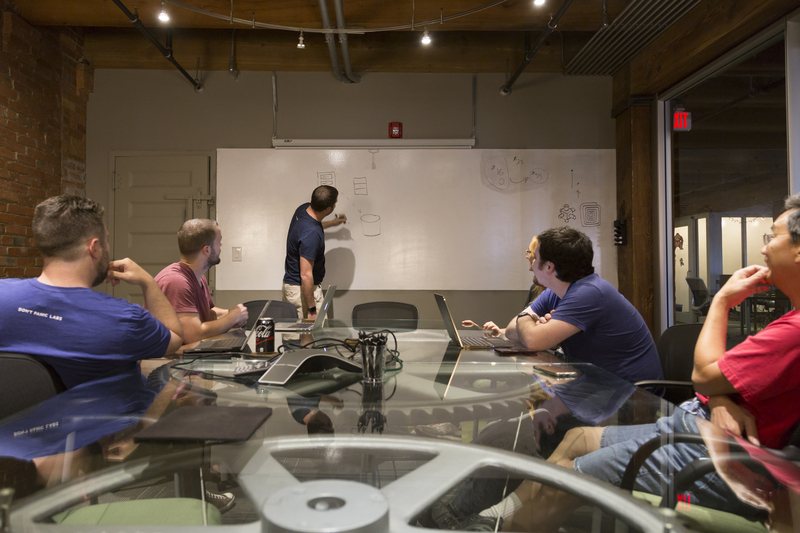 Its focus of “great software through great process” fuels lean company and product creation for both startup founders and corporate innovators alike. 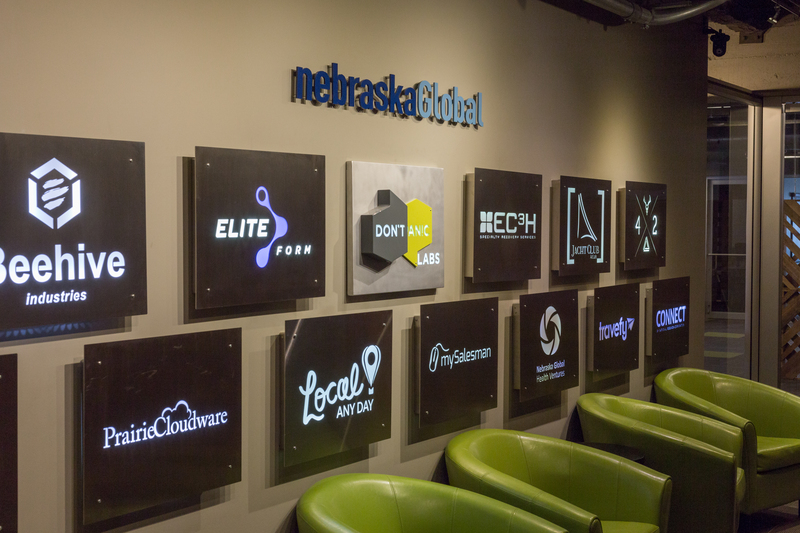 Its award-winning team shares their passion for software development, innovation, and entrepreneurship through hands-on educational experiences and on their blog at dontpaniclabs.com/blog. Don’t Panic Labs launched in 2010 as the development arm of Nebraska Global. 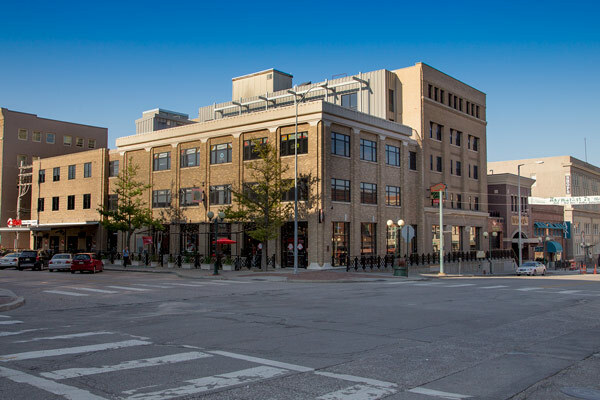 Their intergalactic headquarters is located in the Historic Haymarket District of Lincoln, Nebraska.